Autonomous, self-driving vehicles will become a reality within the next few decades, potentially transforming the infrastructure needs of cities and suburbs. 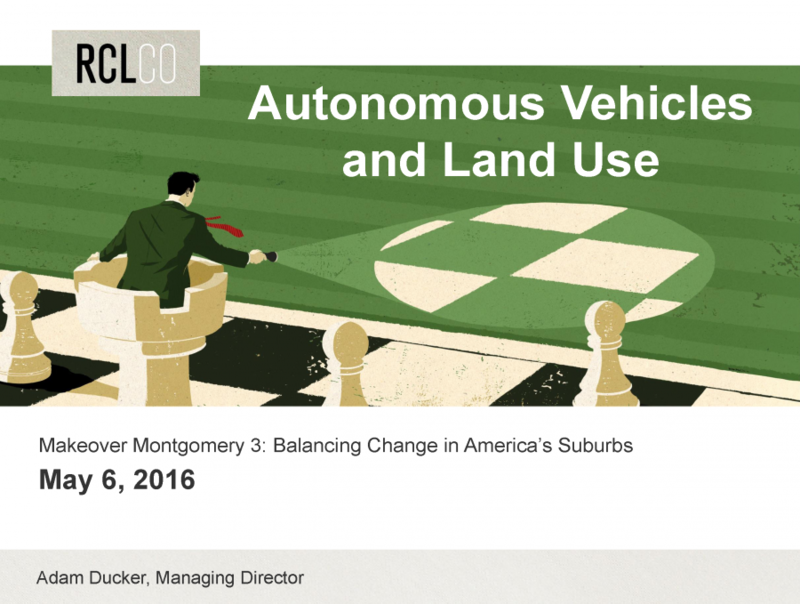 Attendees at this lunchtime session learned about these changes and the implications of driverless vehicles on land use planning, real estate, car ownership, parking, roads, community patterns and development. Discussion on this topic included ways to plan and prepare for a future with autonomous vehicles.